It should go without saying, but the US has a lot to offer. As many people have remarked in the past, it’s more like 52 small nations than one large one. That means you have plenty to see and experience when the time comes for you to tour the US extensively. Rather than taking the obvious route of seeing little other than Manhattan and Los Angeles, you should consider looking a little further afield at the underrated locations in the US that often get ignored by visitors. Here are some ideas to get you started. Many people ignore Utah because it’s seen as one of those states in the US with little to offer and not much to see. But Salt Lake City proves all the doubters wrong. It’s a city with lots of activities and sports to do, especially winter sports. But there is also a fascinating food culture with local cuisines adapted from all over the world. 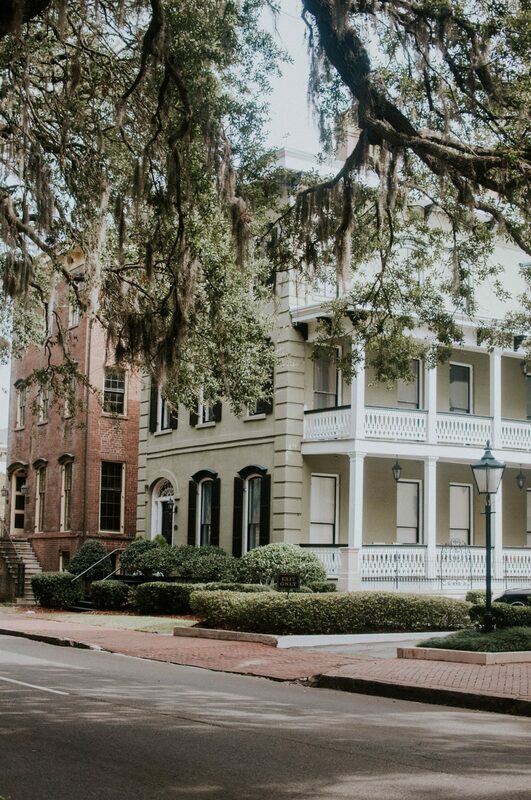 If you’re looking for a little Southern history and the friendly welcome that people from this part of country never fail to offer, Savannah could be the place for you. It’s known for carrying its history with beauty and elegance. The many old hotels that are still in use prove as much. But the dining experiences, museums and culture you’ll find on display here take it to a whole new level. Nebraska is another state that is very easy to overlook if you’re not willing to scratch the surface a little. Right on the Missouri River, you’ll find Omaha. The gardens and parks you’ll find throughout Omaha are unmissable, as are the trendy shops and eateries you can experience there too. The great thing about the city of Lynchburg in Virginia is that it’s full of the past and all the intrigue that comes with that, but it’s also a modern and vibrant city. It’s natural landscape make it appealing too. It’s next to the James River and at the bottom of the Blue Ridge Mountains. While you enjoy all that, somewhere like the Fairfield Inn & Suites Lynchburg will be a good base camp. During the summer, Madison, Wisconsin really comes to life. It’s a perfect place for anyone who loves to sail or simply enjoys sitting watching the water of some of the most beautiful lakes on the planet. Madison is home to three of them, and if you do find yourself here in the winter, don’t worry because you can always go skating on them instead. 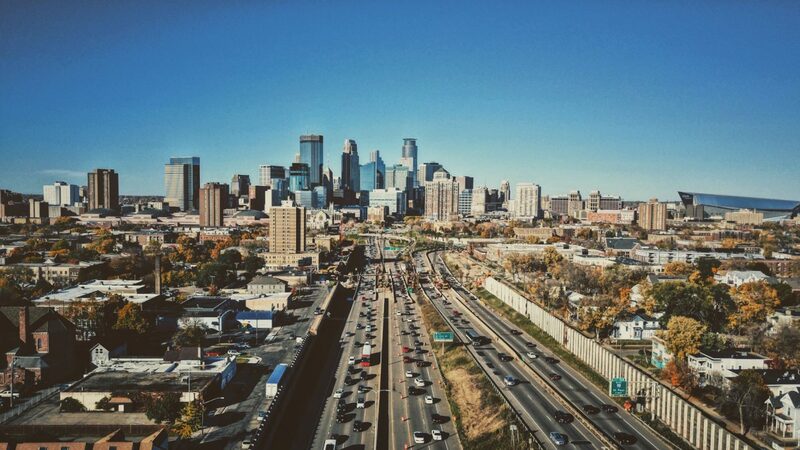 The unusual thing about Minneapolis is that it’s a pretty huge city, much like a slightly scaled down version of New York. But unlike many other cities of its size, it feels very welcoming and friendly all the time. There’s so much to do here, so don’t let the freezing cold winter months stop you from dropping by. Now that you have some ideas for locations that shouldn’t be missed on your tour around the US, start putting plans in place and see a side of America lots of tourists never get to. It’ll result in a trip that you thoroughly enjoy, and you’ll probably never forget it either.